A newer trend arising is the merging of technology and media in all cultures across the world and this is something that is markedly altering the method by which we learn and discover around the globe and how we question the very fundamentals of education (CML, 2017). Empowerment through Education: The acknowledgment that higher education affords students a higher socioeconomic status as an adult and opens them to further possibilities post-secondary school; and expressing the importance of finishing high school (CML,2017). 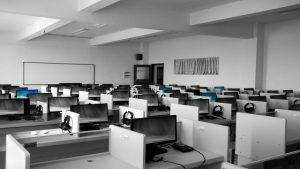 How to Use Technology to Make You More Aware and Alive: Technology is one of the top fields of employment at present and in the future, and a higher education is needed to obtain a position in this field (Byrne, n/a). Learning with Technology: Proof that technology supports learning (Marshall, 2017). What we Know about Young Children, TV and Media Violence: What experts have learned about the effects of TV on young children (CML, 2017). As we more deeply explore the subject of global trends or Megatrends the future vision of educators is focused primarily on economic and employment demands and the individual’s priorities for the future. 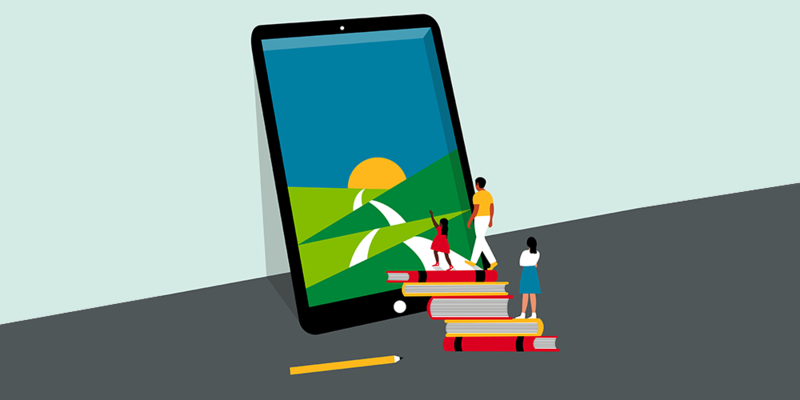 According to the British Council, while megatrends influence much of higher education, other critical trends will impact K-12 Education both presently and as anticipated in the years to come (Hughes, 2017). Yet, another source agrees that education taught through technology will transform learning. “Technology created with education will transform how people are taught” (Hughes, 2017, p.12). Specific Skills Employment: Many jobs will be replaced by technology, so that leaves employment with greater skills and higher degrees, like those in the STEM programs. Educational programs will have to be made available to students (2017, p.14). English as a Medium of Instruction (EMI): In the United States, ESOL (English as a Second Language) is taught as part of the curriculum as the U.S., as well as other countries, realizes that knowing the language is still a linguistic, economic, and pedagogical necessity (2017, p.16). Student-Centered Experiences, Environments, and Education: Schools and universities are discovering that students in educational environments that are student-centered and combined with creativity, innovation, design, and performance will have a more enriched and empowered education and are more likely to stay in K-12 and continue through school into post high school education (Patrick, 2015). Increasing Cross-Cultural Diversity: Identifying, recognizing, punishing, and banning situations of clear racism and discrimination, and creating a society where cultural diversity is accepted and taught (Parker, 2013). 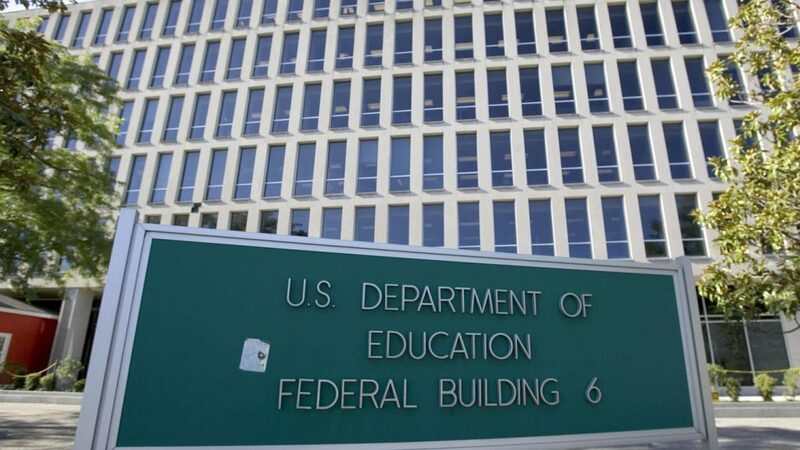 Understanding the trends that drive the forces behind the education field globally will help the American society comprehend what pushes the deciding factors of the decision-makers in the U.S. Department of Education. The U.S.DOE’s goals and mission of incorporating these trends is based on the knowledge that these trends will assist in the empowering of future generations of students, provide for the inclusion and support of families, support the longitudinal views and foundation of administrations at the school level, and accept the necessary and approved changes made by policy makers at a district level.